The area is great for Asheville Cabins and many buyers will choose us for Asheville Cabins this year. Schedule a visit to the Asheville area and let us show the best values on Asheville Cabins in the mountains. Asheville Cabins come in a variety from small rustic to large luxury style Asheville Cabins so call our experienced brokers today for showings. 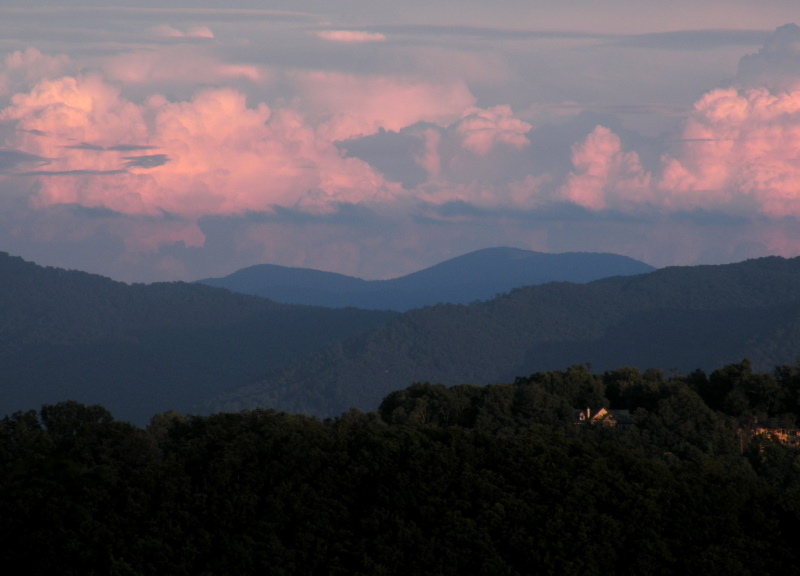 Call Green Mountain Realty for homes, land, Asheville real estate and Asheville Cabins. I have a question about the property at 25 Jake Ridge Trail Fletcher NC 28732 (#3427956). I would like to schedule a visit for the property at 25 Jake Ridge Trail Fletcher NC 28732 (#3427956).